The Rahway Police Department has implemented a body worn cameras program. All officers assigned to the patrol division will be equipped with Watch Guard Vista Cameras as shown in the photo. 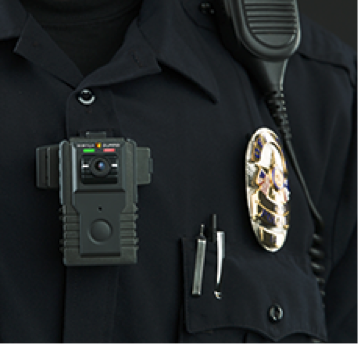 The Body Worn Video Camera technology will capture valuable evidence for investigations and trials. It will also provide more accurate documentation of scenes, interviews, and encounters between police and citizens, further promoting professionalism and accountability.